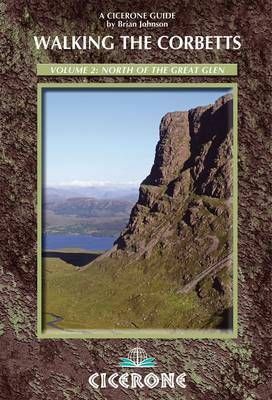 Part of a two-volume set, this guide describes walking all 109 Corbetts (Scotland's 2500-2999ft mountains) north of the Great Glen. From Ardgour to Cape Wrath including Knoydart, Applecross and Torridon, as well as Mull, Rum, Harris and Skye. Many are little-climbed and know few crowds. For walkers who want the most interesting routes.